Lightweight, 170g with 2 “AA” batteries. Alternative to Metered Dosed Inhalers (MDI’s). 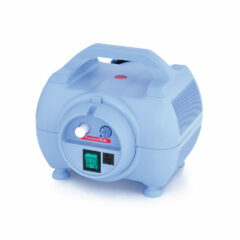 Tubeless and cordless operation provides unmatched portability and ease of use. 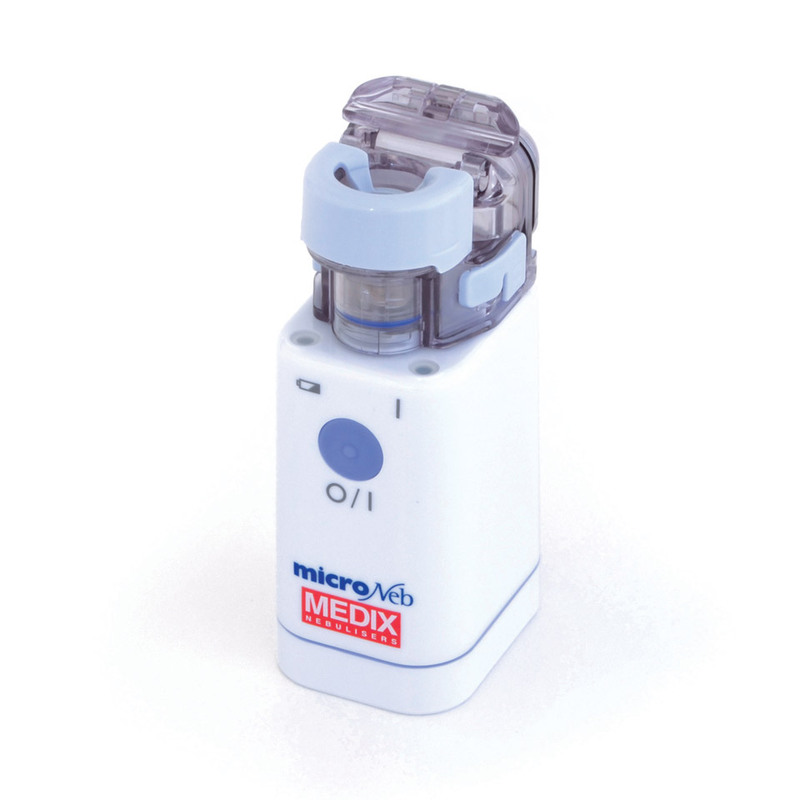 The Microneb Nebuliser is a portable, pocket-sized inhaler used as an alternative to Asthma Puffers, or Metered Dosed Inhalers (MDI’s). 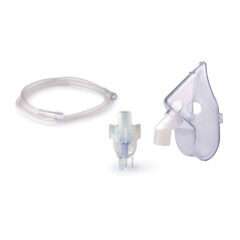 Microneb Nebuliser Mesh replacement also available to order online. Microneb Nebuliser AC Adaptor for in-home use also available to order online. Limited offer – Save $100. 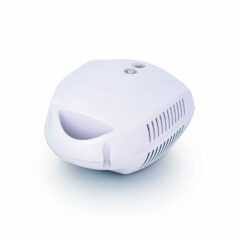 A compact, lightweight portable nebuliser, perfect for travel, complete with a rechargeable battery and starter pack, ready to use. 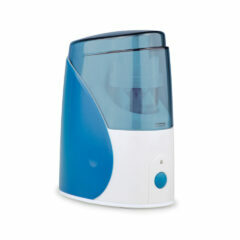 Ideal for home and General Practice use. Small footprint helps to save space – 16.8cm W x 19.5cm D x 10.5cm H.
Flow rate 6LPM @ 1 Bar. Nebulistation time approx 8-9 minutes (2.5mL). Suitable for patients of all ages. 12LPM nebuliser continuously rated for heavy duty use in hospital, clinic and home use.